They’re back & better than ever, ready to save the galaxy one more time! 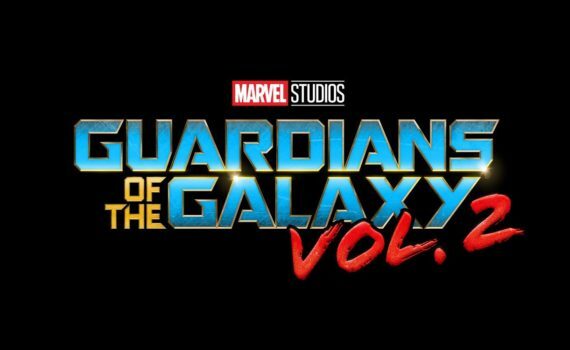 Let’s hope, for our sakes, that this becomes a major piece of the Marvel Universe, that we have many more Guardians movies, and that this second one lives up to the glory that was the first. I really think it will, and I like the addition of some new players to the game: Sly Stallone out of nowhere, Kurt Russell yes please, and Nathan Fillion who Firefly fans will be overjoyed to see in some more sci-fi. I’m on board already and I wish I could watch this movie right now.